I made this card with some new stamps I just got today. 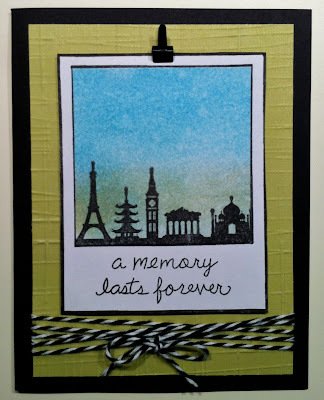 I used distress ink and pearl mist for the background. Pretty card, Donna! Beautifully distressed background and I love the twine! How pretty, Donna! I love your design and wonderful blended bg! And congrats on the great tweet from Hero Arts! Wonderful card, Donna! 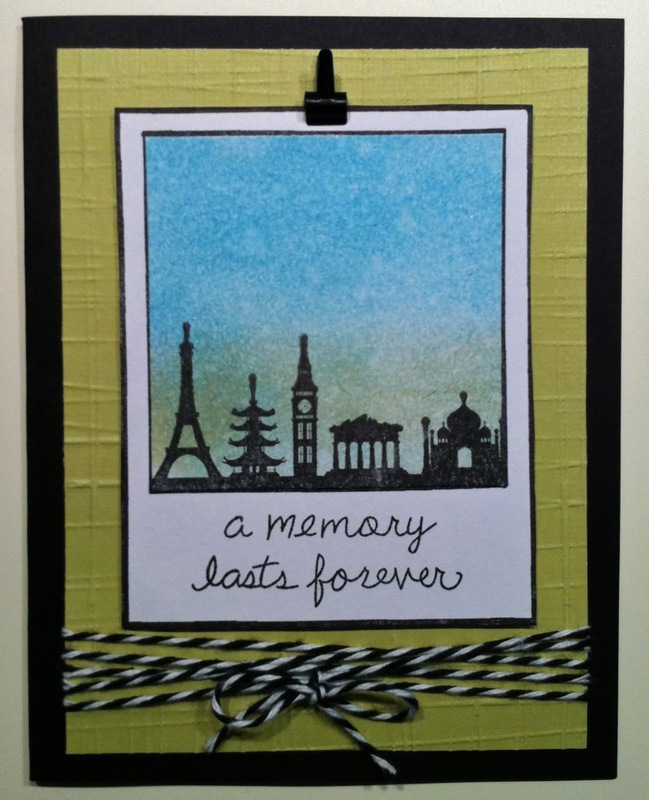 I love how you combined the Hero Arts and Lawn Fawn stamps to make this fun design! Kudos on the HA tweet, too.